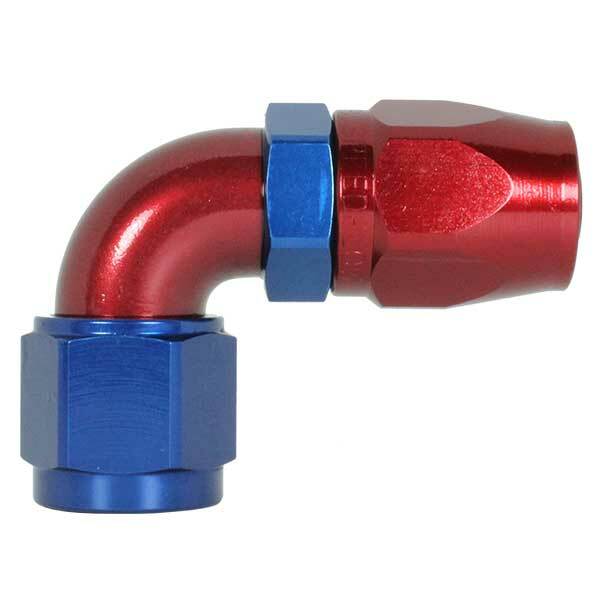 Couplers is a proud stockist of Speedflow Australian made performance hose and fittings. Their quality and anodizing has a trusted and proven reputation within the industry so you can rest assured you’re buying the best. Earls and Chris Mills Performance products are also available on request. Couplers is a qualified and authorized distributor of Brakequip Australia, allowing us to custom make any brake or clutch hose – on-road or offroad – to suit street cars, 4×4’s, hot rods, motor bikes, race and rally cars. Please see our Workshop Services page for information on the assembly services we can provide. If you can’t find what you’re looking for or would like help with a recommendation please contact us and we will be happy to discuss your options.